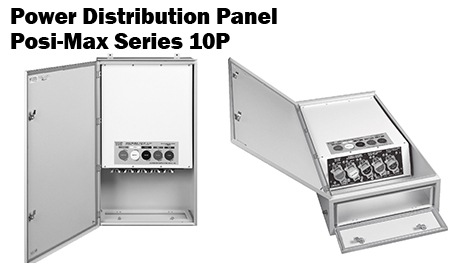 Posi-Max PM Series Power Distribution Panel is a power distribution panel that provides a quick and safe method of connection to portable generators. The unique Posi-Max design allows for quick and safe restoration of essential power services. Download the Posi-Max PM Series Power Distribution Panel PDF below or call 714.835.6211 for more information.